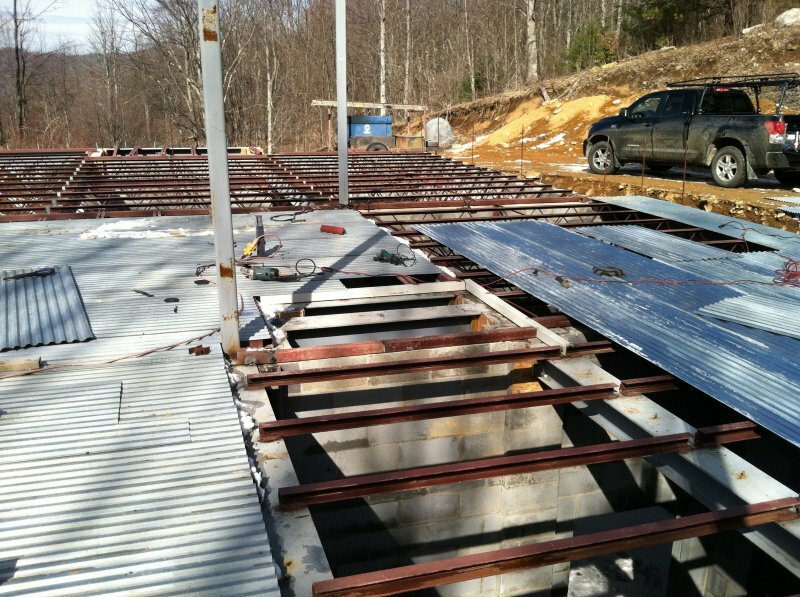 Elevated Slabs & Garage Floor Systems | Dean & Associates, Inc.
Dean & Associates, Inc. has made a name for itself as a unique supplier of specialized elevated slabs and garage floor systems. 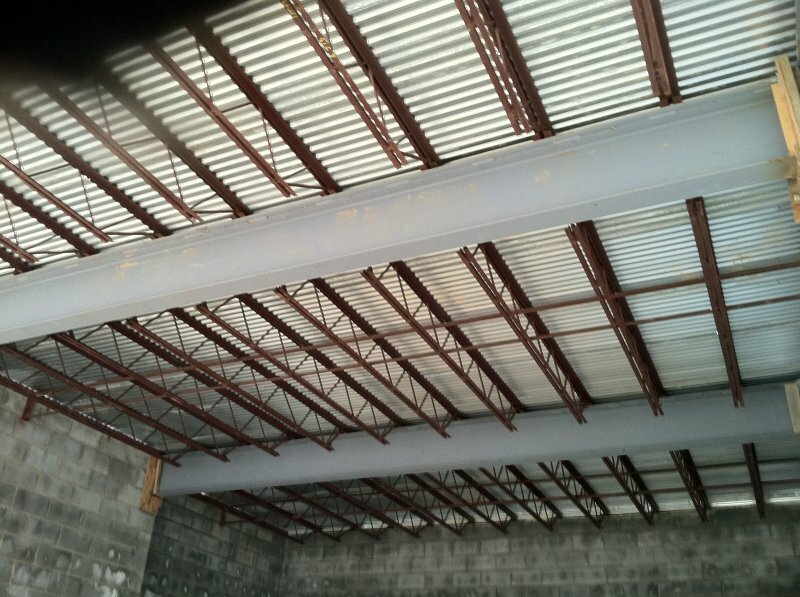 We’re proud to offer all of our clients very competitive pricing on our elevated systems. 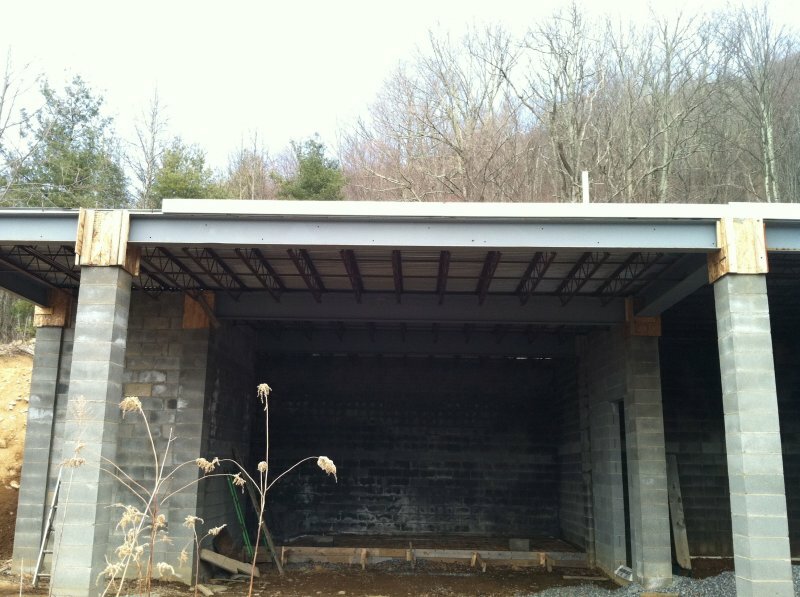 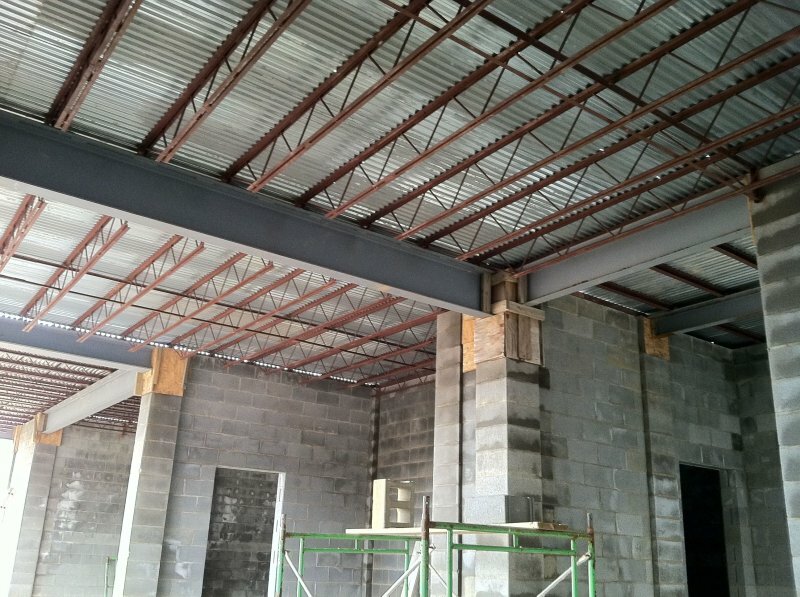 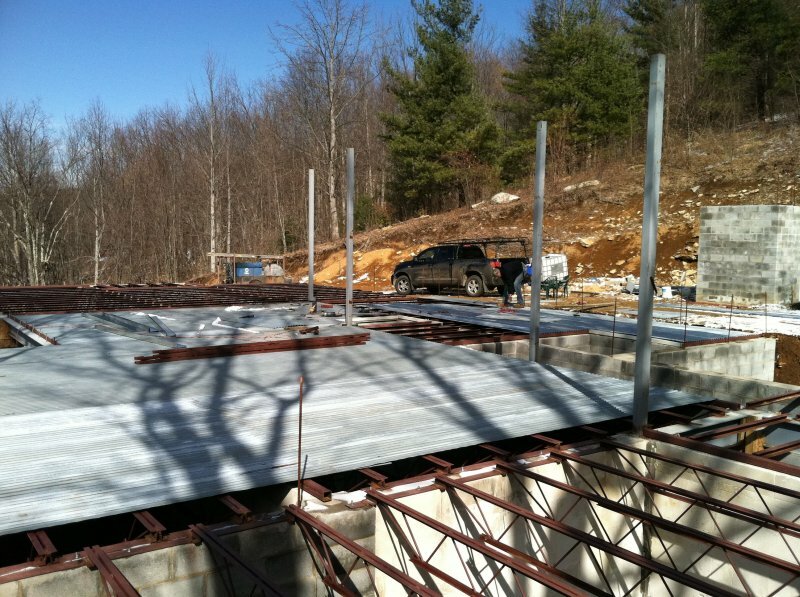 Using our vast experience in the engineering and commercial construction industries, we’re able to select the most appropriate elevated slab or garage floor system design to help curb formwork costs. 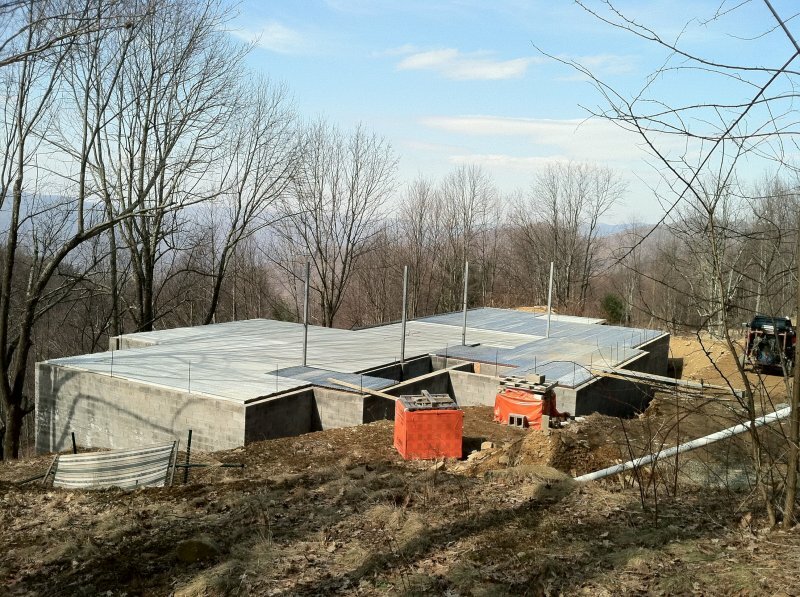 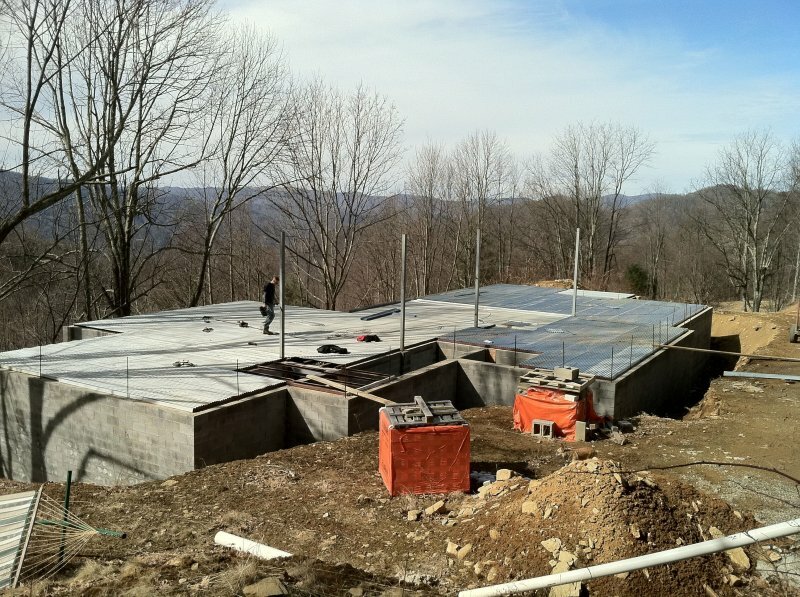 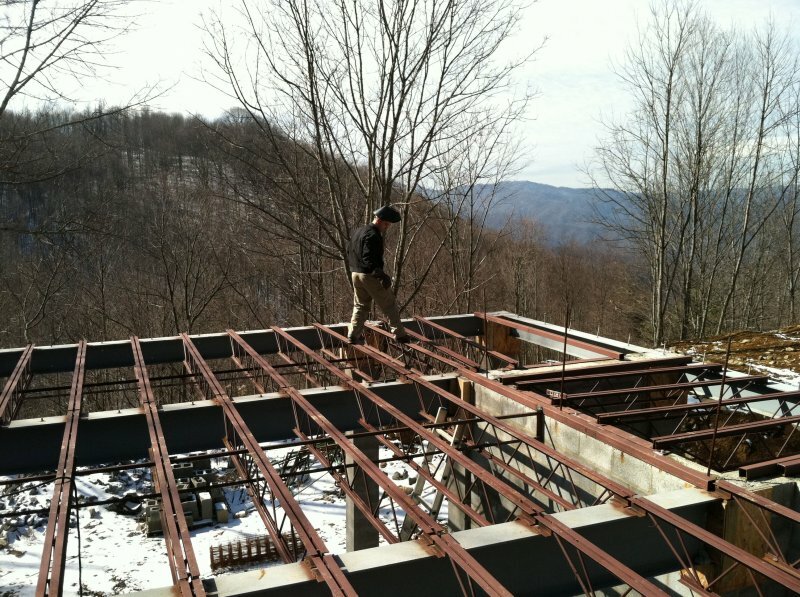 Please contact Dean & Associates to speak about your upcoming elevated slab or garage floor system construction at 828-890-4606. 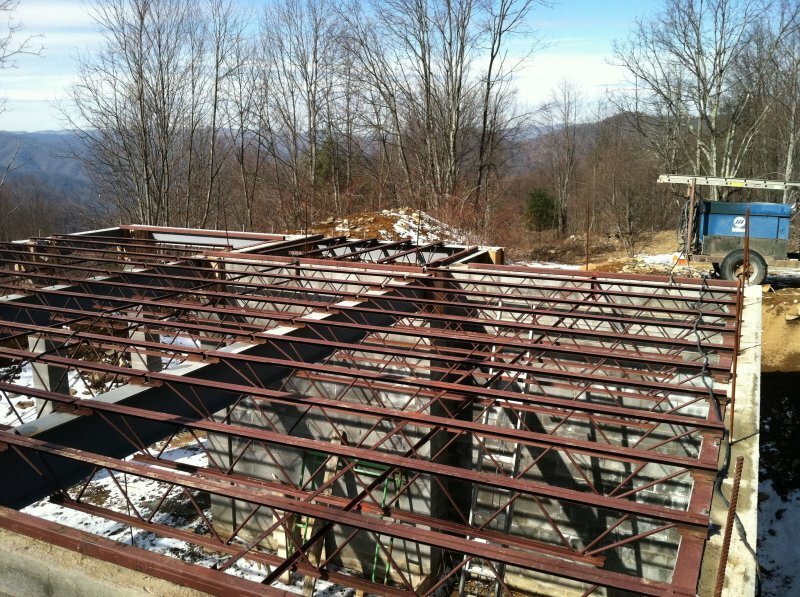 Learn more about Dean & Associates Engineering Services by clicking here.